Burnout Paradise was released over a decade ago at a time when open-world games were becoming all the rage. The original was a big hit among gamers thanks to it allowing you to explore an open-world city while racing. Now, the developers are breathing a new life into the game by launching a remastered version for PlayStation 4 and Xbox One on March 16. EA has also confirmed to launch the game on Windows PC later in its Origin store. The announcement came from Electronic Arts, along with an official launch trailer for the game. 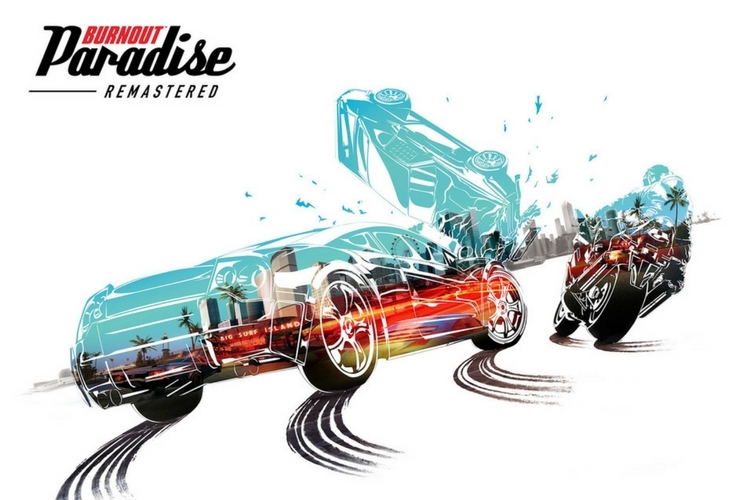 You’ll be able to hit the roads of Paradise City once again with the complete original soundtrack, all 150 cars and eight main expansion packs. As mentioned earlier, the game will include all previously released downloadable content. However, the game will not include “Time Savers Pack,” an add-on which unlocks every vehicle in the game. That being said, if you are EA Access user, then you’ll be able to play it for up to 10 hours starting March 9. The Remastered version of the game will set you back $40. If you want to play the regular version of the game (it is backwards compatible), it is available for $15 for Xbox One.